“Where Pride Surrounds Every Job! 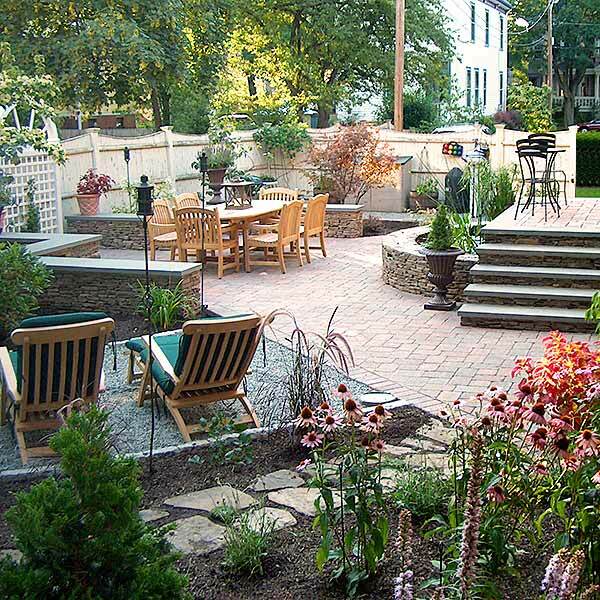 Call on Mac's Landscaping of Burlington, MA for a beautifully designed outdoor area! Mac’s Landscaping is a professional landscape business based in the Boston Metropolitan North Area. After more than 40 years in business, we are fully experienced in working with architects, contractors, and home owners to create beautiful residential and commercial landscapes that set you apart from the rest. From Design to Installation and Maintenance, our qualified workmen skillfully construct wall masonry, install various styles of walkways and patios, and precisely plant and sod your yard to give you the ultimate outdoor living environment. We work closely with our architects to compliment the design plan and carefully preserve existing landscapes while executing new additions and plantings with meticulous care. Proper maintenance of lawns and plantings is an extremely important consideration and will protect your investment in the long run. Professional landscaping will enhance the appearance as well as the value of your property. Our maintenance Division is properly trained to preserve and improve the aesthetic beauty of your landscapes. We receive the greatest satisfaction from our work and find that our best advertising comes from satisfied customers. Here at Mac’s Landscaping, Pride Surrounds Every Job! The quality of our workmanship speaks for itself, as we have won several prestigious awards over the years. Let’s work together to create or maintain your ideal outdoor living environment. Contact us today to set up a free consultation. 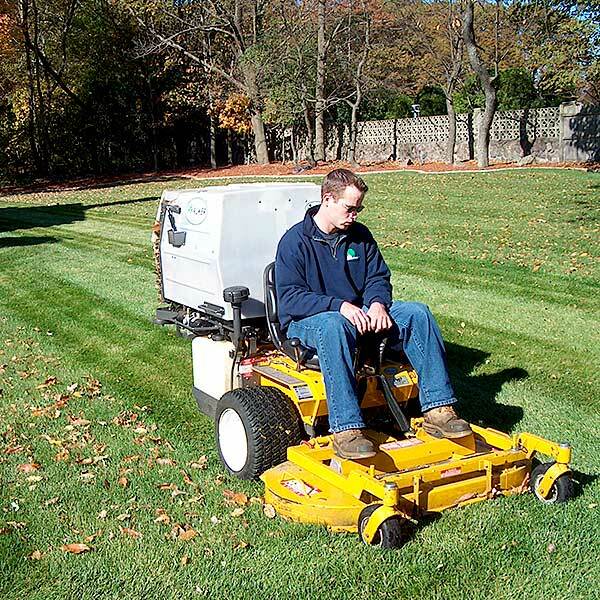 We have been offering best-in-industry Lawn Care & Landscape Maintenance for over 40 years. Our teams will upkeep your property to the highest of standards. 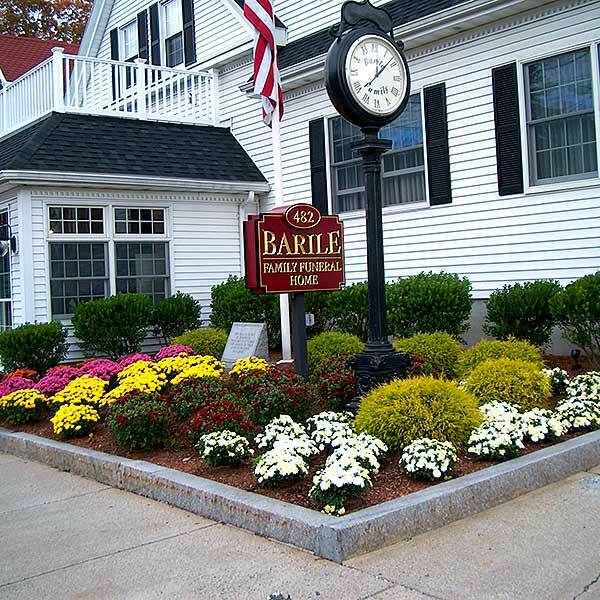 We provide commercial landscaping services to commercial property owners, condominium owners and apartment complexes throughout the Greater Boston area. We can take you from the design, installation and maintenance of a beautiful new yard, patio, walkway or stone wall for your property. 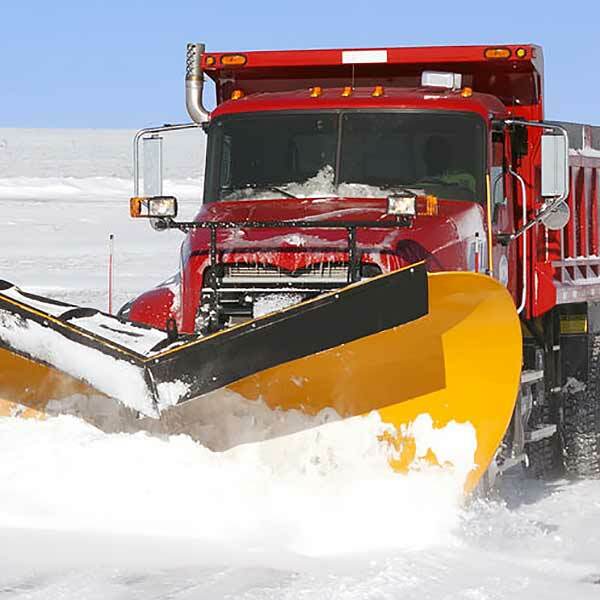 For over 40 years we have been providing reliable, commercial snow plowing and snow removal services throughout the winter months in the Greater Boston Area.